Do you have more than $25,000 in student debt? Are you otherwise qualified to buy a home but don’t have enough for a downpayment because of student loans? If you want to live in any of the 82 participating locations in Maryland, you may be able to take advantage of a temporary loan program, the “You’ve Earned It!” Initiative. Governor Hogan has pledged $20 million towards this initiative. Qualified borrowers will be able to get a 30-year fixed loan at 2.75% with up to $10,000 down payment assistance. Buyers must complete a first time home buyers course and go through an approved lender. 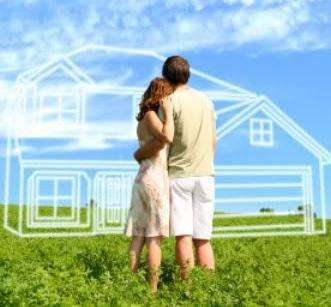 The program is aimed at Millenials, and although most will be first-time buyers, that is not a stipulation. Home seekers who have purchased a home before can take advantage of the program if they are qualified. This program is being offered for a limited time. 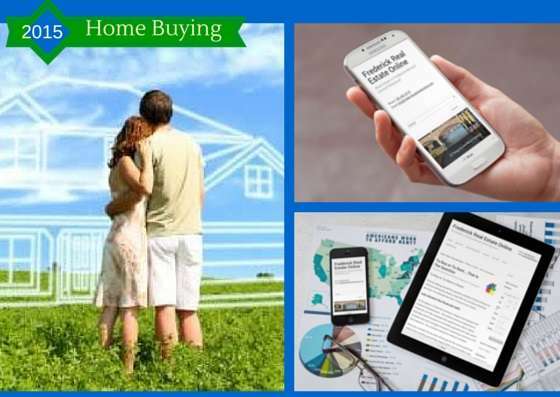 The Maryland Mortgage Program provides help in the form of Down Payment Assistance (DPA) alongside a range of Partner Match programs from employers, developers and community organizations that can cover down payment and closing costs. You can look up the designated sustainable community here, there is at least one in each of Maryland’s 23 counties. You can also find an approved lender here (there are more than 20). The communities that are eligible are targeted for revitalization. 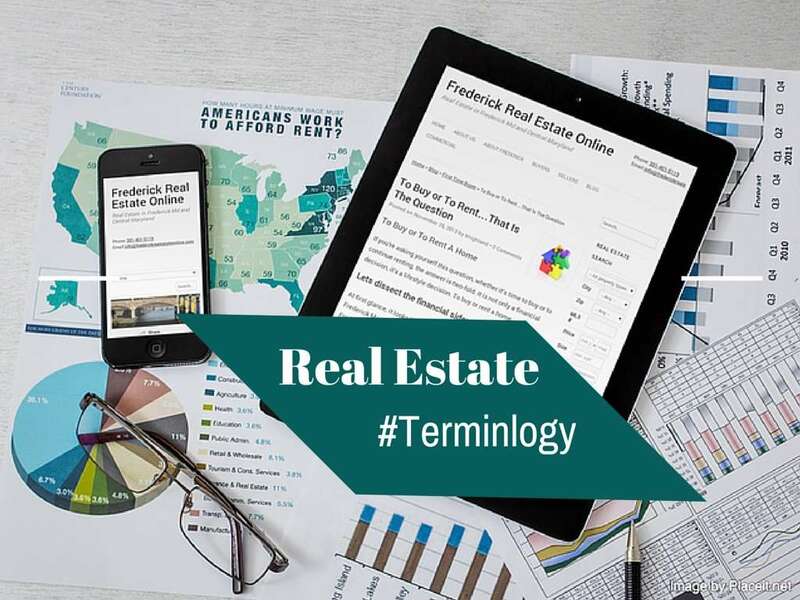 The above area of downtown Frederick are approved for purchase through the Maryland Mortgage Program, the “You’ve Earned It!” Initiative. If you’re ready for homeownership, but also have student loan payments, contact us at the Highland Group, 301-401-5119. We’ll put you in touch with an approved lender. After you’ve taken the class, we’ll help you find the perfect home for you! This program offers a significant savings on your monthly mortage amount with a decrease in interest rates of more than 1.25%*! Add the downpayment assistance, and you have the ability to move from renting to owning. You can continue to pay off your student loans and apply your money to building your own equity instead of a landlord’s. 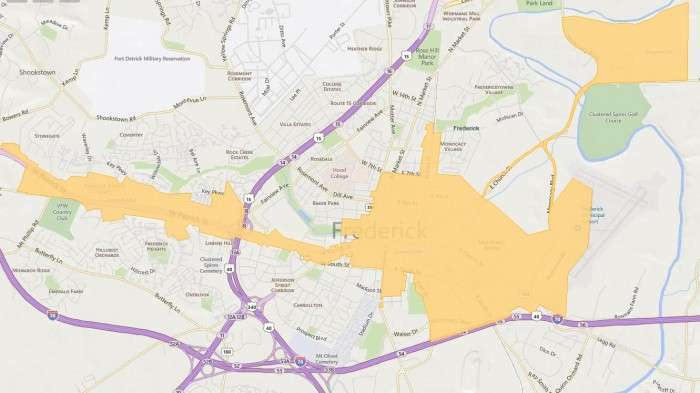 Here is a map of the areas near downtown Frederick where the program can be used: Hagerstown, Cascade, Thurmont, Emmitsburg, Taneytown, New Windsor, Union Bridge, Mt. Airy, Damascus, Brunswick, Middletown and Myersville. There are also many areas in Montgomery County available. 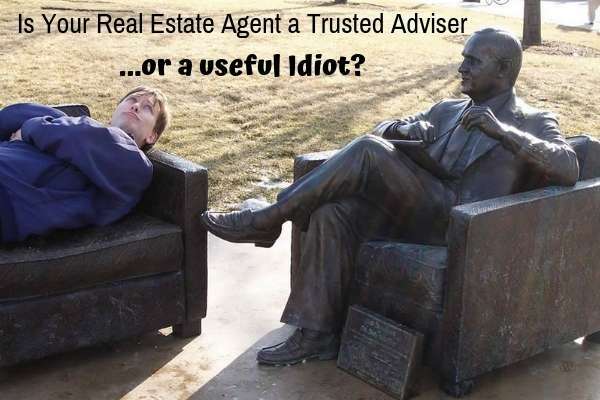 Previous Post: « Is Your Real Estate Agent A Trusted Adviser?